Life Down Our Lane: Moms, there is an alternative! Moms, there is an alternative! As a mom of two small children, I very rarely burn candles in my home. An open flame is just way to tempting for a 5 and 3 year old. So what is a mom to do when she wants her house smelling yummy but doesn't want to risk using candles? I'm happy to let you know that there is a delicious smelling alternative. 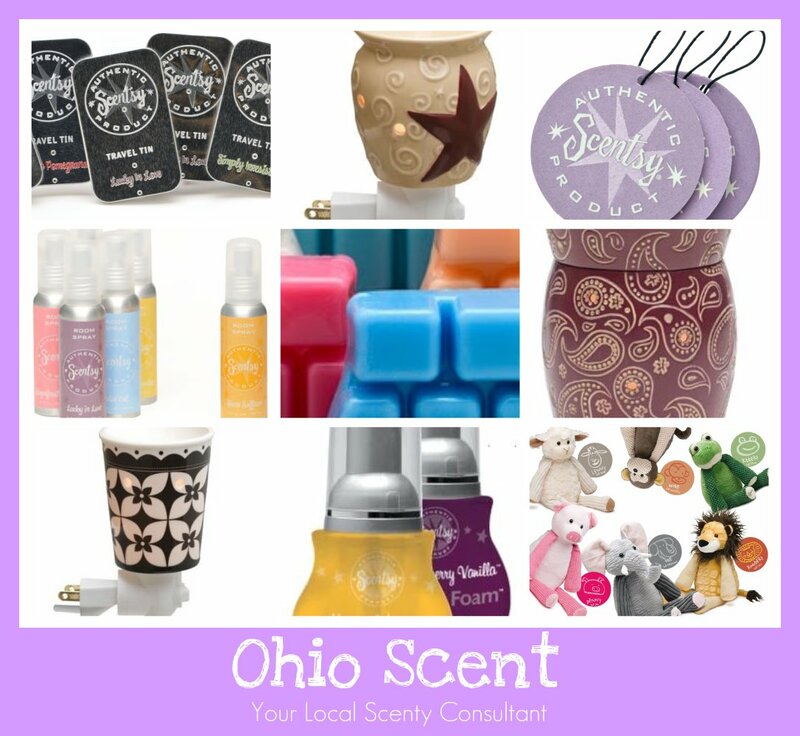 Scentsy offers over 50 warmers to choose from. You're sure to find one that compliments your decor. Each fragrance bar lasts for 60-80 hours. Because of the low melt temperature.....even the melted wax will not burn you or your children. * College students living in dorms (where candles are not allowed). * Individual who use oxygen and cannot have open flames in their home. * Scentsy Tins are wonderful to take on vacation (in stinky motels) or for use in your car. * Scentsy sachets would work in any area of your home where you need a fresh scent (linen closet, clothes closet, bathroom, and more). 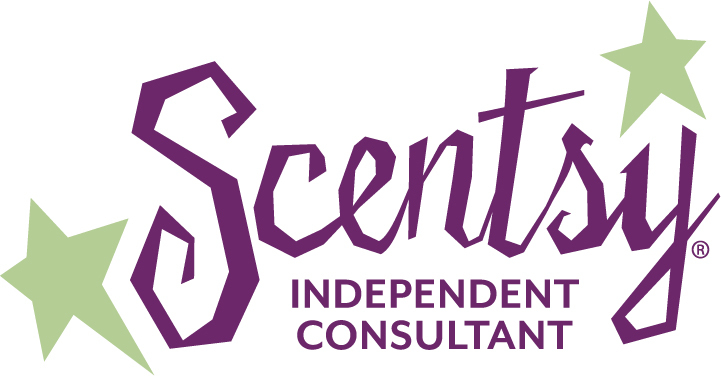 If you are interested in placing an order or hosting a party, I would love to speak with you. Please visit my website for more pictures and all the awesome details.